Who are we? A small family company with more than 30 years of tradition. How it all started? It was not easy. „For my first order of material I had have a written confirmation, approval and signature of the chairman of the then MNV (Local National Committee) and withdraw savings from the PSM - Premium Youth Savings", Mrs Vlasta Veselíková remembers beginnings of her entrepreneurship. It was year 1990, and she was considering ways how to earn some extra money during maternity leave. Since that time, when we even got some orders from company Baťa, a lot has changed. 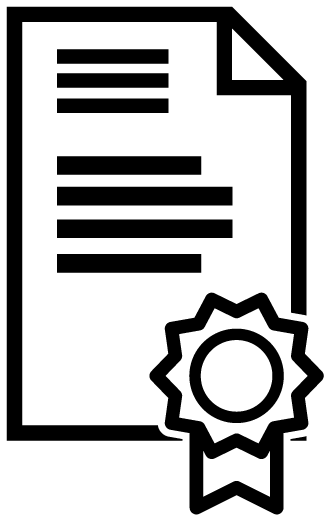 Our company has been developing slowly until 2015 when it changed both its name and legal form. Contemporary company VITAPUR spol. s r.o. still cares about the same family values and principles it was built on. We especially emphasize maximum quality of material we use, perfect craftsmanship, modern technologies and machines, work of clever co-workers and patience. These are basic building blocks of our company. What is important for us? Happy customer. Our customer always comes first. If our client is happy our work is meaningful. We always try to understand, take good care and do whatever we can to satisfy our customer’s needs. This is the first step towards success. During last, almost thirty, years of our hard work many customers came back to appreciate what we do. These happy customers keep coming back and sometimes even their children or good friends. 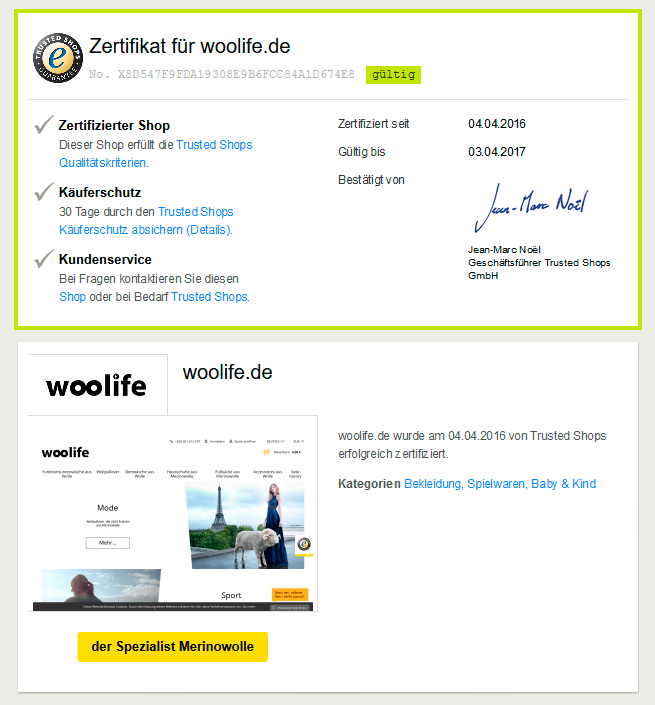 Our woollen products are being sold under our own make, trademark WOOLIFE. All our products are regularly tested and they comply with conditions of world-wide known trademark Woolmark and its conditions. 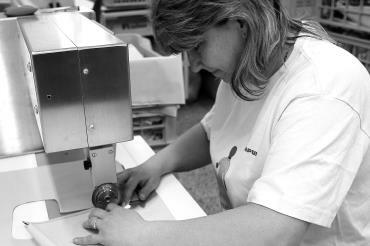 This guarantees supreme quality of material used as well as final product's. WOOLIFE brand? Made in Czech Republic. 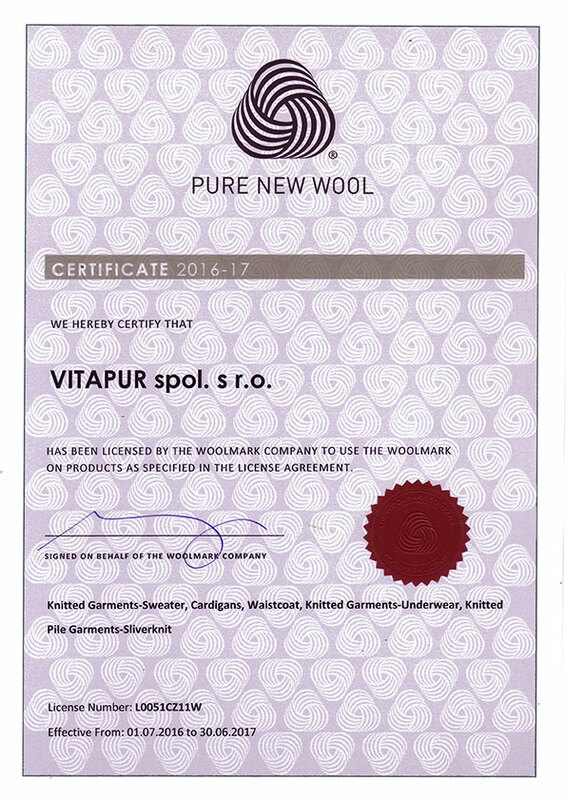 Our woollen products are marked with trademark WOOLIFE, which follows up on traditional Czech craftsmanship. This means that our goods are inspired by the work of imaginative tailors, seamstresses and furriers from times when our country was home to the most ardent of them. We have worked through years with love and passion and were able to extend our production from woollen home shoes and accessories to anything you can make of this great material that proved its quality over hundreds of years. Sheep wool is very functional material – , we process it through state of art methods and every day we are trying to bring you some more innovations and larger range of goods. We offer Merino underwear, fashion woollen sweaters from the finest Merino Extra Fine wool, Kashmir bedclothes, Merino bedclothes, Camel bedclothes, woollen home shoes, socks, children's Kashmir footmuffs and many other original WOOLIFE products. You won’t feel a sweat in a woollen T-shirt and woollen footmuff will keep your tiny one perfectly warm. And everything is as soft as velvet. Our skills and state of art processes which enable us to create the finest form of woollen products have earned us AWI – Australian Wool Innovation Limited license. 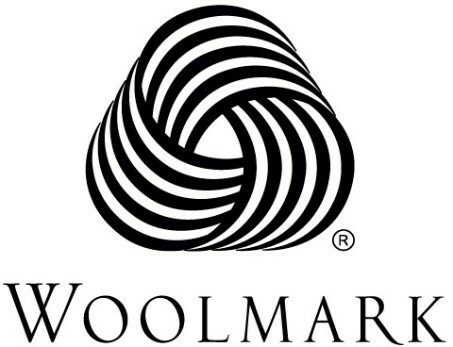 Therefore, we are proud to label all our goods with trademark Woolmark. For you it means that you can always buy only woollen products of the finest quality of material and manufactory. The demanding criteria have been regularly tested for 10 years by TWA (The Woolmark Company LTd.). For more information go to Wool Academy. Why is wool so unique? Wool is centuries-old proven material and which renews naturally. We process wool in innovative ways and new forms always excel with new unique characteristics. Wool is cosy, soft, smooth and keeps you nicely warm. Why wool from Australian and New Zealand sheep? It is the best. Merino wool from Australia and New Zealand is considered to be the finest and softest in the world. It is natural, bio-degradable and renewable therefore it is ecological. Thanks to unique structure it can absorb moisture, it is breathable but at the same time it isolates you from cold. It is great for sportswear because it's shape stability, odour resistance and other unique properties. It is easy to care for, it has a natural protective self-cleaning layer. It absorbs UV radiation to protect the skin against sunlight. Quality. Only finest quality materials. We use wool from Australia and New Zealand which is considered to be the best in the world. Made in Litomyšl. We produce everything here in our picturesque Litomyšl. Call us if you need any customized adjustments. Or come by. We will discuss it and find perfect solution. Upon request, we are able to remake standard-sized clothes into the custom made-to-measure size goods for you. Big bow, colour paper, warmest wishes… Nothing is impossible for the pleasure of your loved ones. We advise and explain quickly and correctly, do not be afraid to ask. We offer service the best we can. 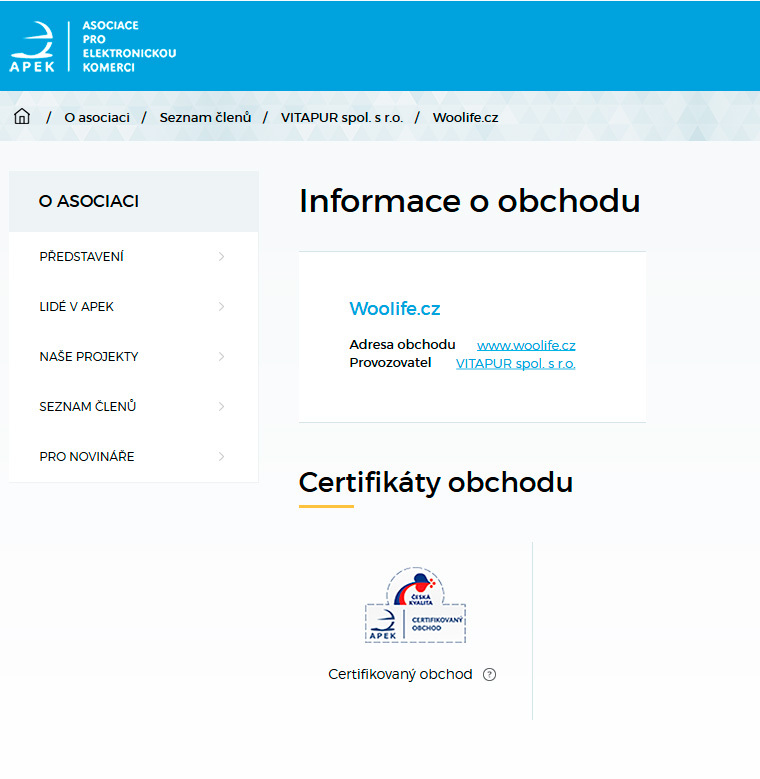 Our business has been awarded the Certified Trade and Czech Quality by the Independent Association for Electronic Commerce (APEK) and for German market by Trusted Shops. 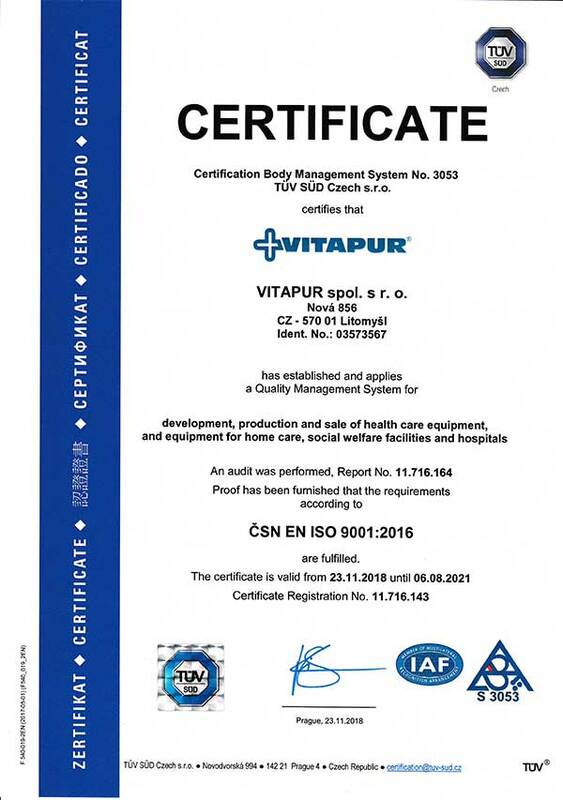 We use quality management system according to ČSN EN ISO 9001: 2009. And every year we go through demanding audit TÜV. 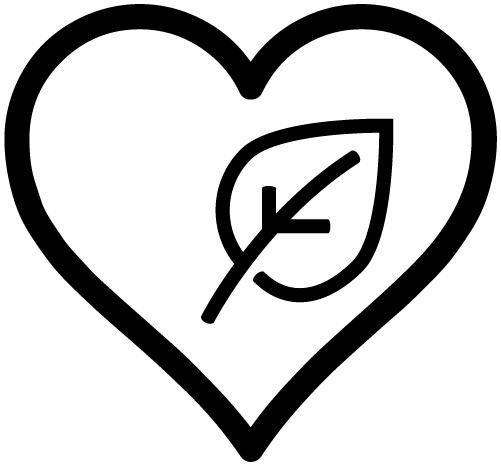 Last but not least we are a member of Association of Manufacturers and Suppliers of Medical Devices. Your opinion and rating is important, so do not hesitate to write or call. We are still learning and we want to improve. We follow meaningful rules when manufacturing and packaging our products. We send regular newsletter to our registered customers, contribute to our Facebook and you can read through our Blog.